We are often looking for new inspiration: new ways to organize, new ways to become healthy and new ideas for the home. Top renovations continue to be kitchens, living rooms and the master bathroom, and it is here where homeowners are seeking to personalize this space to match their needs and style. 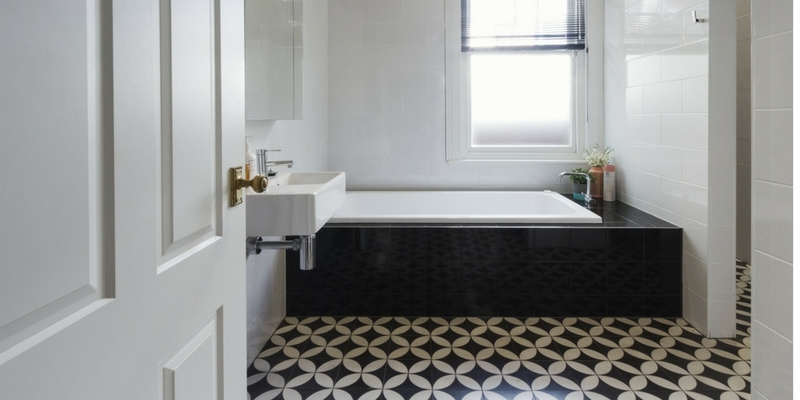 We’ve organized a few of the top master bathroom design trends to watch in 2018, and while some may not be entirely new, all have a varied twist or application to them. The costs of materials used in new home construction are rising, thanks to a few key factors including U.S. tariffs, Canadian rail delays and hurricane rebuilding efforts. Let’s take a closer look at each of those factors. In November 2017, a 20.83% tariff on shipments of softwood lumber from Canada was imposed – a move that is impacting the cost of single-family new home construction. The United States does not produce enough lumber to meet demand, and builders rely on the Canadian supply of softwood lumber to fulfill needs. 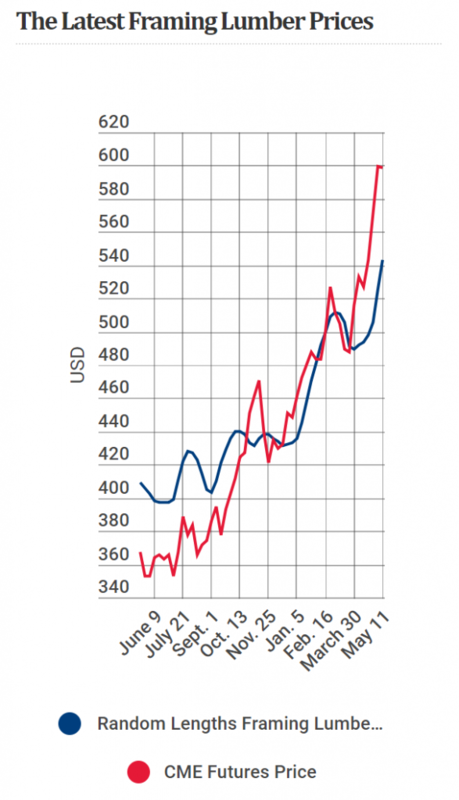 “The prices on softwood lumber imports skyrocketed after the 2017 hurricane season and were up 30% from the four months leading to January 2018. By April 6, the Random Lengths Framing Lumber Composite price hit $492, up from $414 a year earlier. 2017 was one of the most devastating hurricane seasons for the United States and our territories. Hurricane Harvey hit coastal Texas and the greater Houston area late August, and damaged or destroyed thousands of homes and commercial properties. Houston is the fourth largest city (population wise), with 2.3 million residents, as of 2016. Two weeks later, on September 10, Hurricane Irma made landfall on Cudjoe Key of the Florida Keys and also struck Marco Island. Ten days later, the eyewall of Hurricane Maria hit Puerto Rico, which caused catastrophic damage from which the territory is still trying to recover. Power took months to restore, and according to a PBS article, 40,000 residents have been without regular power since the Hurricane hit. Rebuilding these areas takes time and building resources, especially lumber. The current administration is considering imposing a 25% tariff on steel imports and a 10% tariff on imported aluminum from Canada (the largest supplier of steel and aluminum), Mexico, Argentina, Brazil and the EU. If approved, this would affect new construction, particularly apartment buildings and condos; however, steel is used in concrete flooring and foundations of most single-family homes, too. 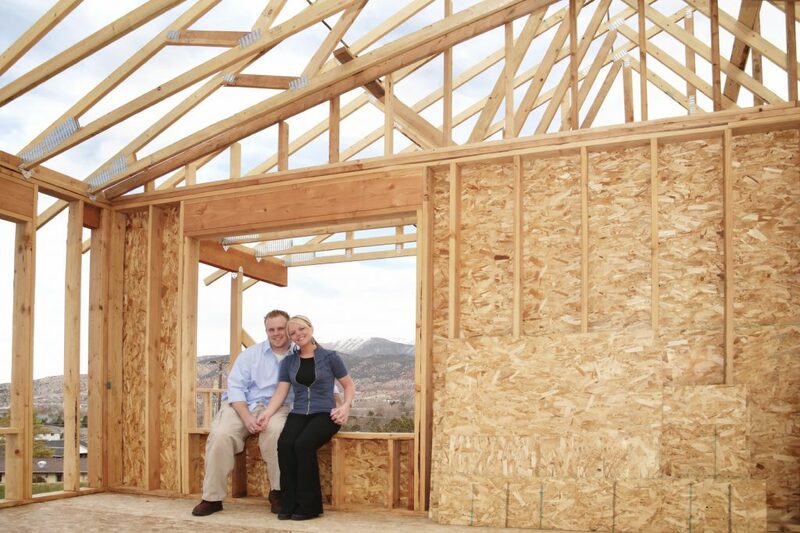 Why are the rising costs of new home construction materials important? As a new home buyer (or homeowner considering a renovation), the rising cost of materials affects the price of construction. Lumber has gone up 66% in the last 12 months! It’s Economics 101 – supply and demand. There is a greatly reduced supply of lumber, yet the demand for new home construction is the best its been since the recession. While we cannot speak for anyone else, our team at Prime 1 Builders works hard to keep our construction prices fair for the high-quality project you receive. We work closely with our custom build clients to understand their needs and match those needs with their budget. “What are the factors that affect home construction costs?” is a question we get a lot from potential clients. 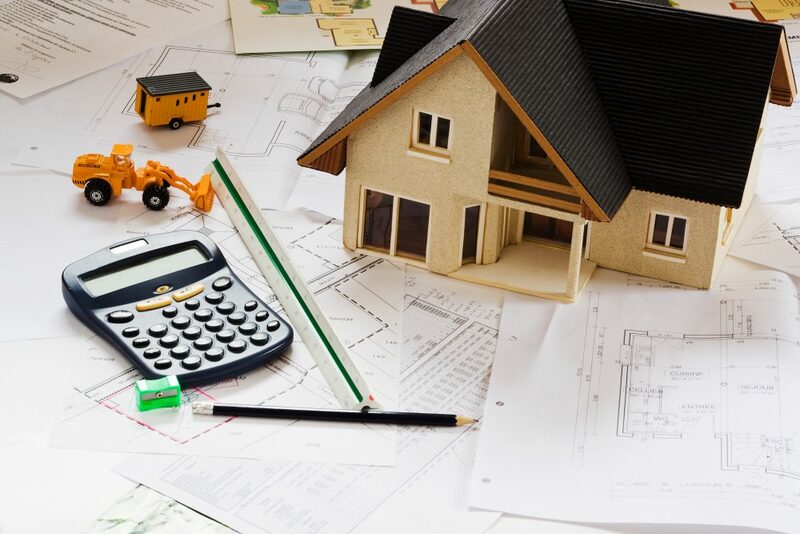 While there are dozens of items to consider when building a home, those that affect the cost of building a home can generally be divided into four main categories: location, home design, materials and schedule. If you’ve been house-hunting for any length of time, you’ve noticed that the cost of the lot is a key factor in the overall price of the home. Acreage is certainly one element to determining lot prices, but that is only a part of what makes up the overall land price. Other considerations include where the lot is located and the condition of the site. If the site is located near a wetland, with conflicting utilities, where endangered species are known to live or the site is rocky – which is often the case in the Pittsburgh area – the costs associated with getting the site ready to build may be higher. The square footage and style of the home you want to build will also affect the cost. For example, a ranch-style home is fairly straightforward to design, therefore it will be less expensive than a Mediterranean-style home. Additionally, if you select a floor plan from a pattern book that only needs a few adjustments, it’s going to take less time than designing a custom home from scratch. Many builders, like Prime 1, are design/build firms. This means that they can design and build your home: a one-stop shop. The other option is to work with an architect to design your home, and if this is the option you choose, we have a few talented architects we work with on a regular basis. The components that go into building your house – the raw materials and the selections of finishes/features – also play a large role in determining the home building cost. The cost of raw materials will be more if the location of your home site is farther away from suppliers because it is harder to deliver to rural areas. If you’ve seen an episode of HGTV’s Living Alaska, you are familiar with how much materials cost because delivering materials to the construction site is difficult. While Pittsburgh isn’t nearly as remote as the Alaskan frontier, some construction sites are a bit more difficult to access than others. Additionally, the selections you make for the finishes and fixtures that go into your custom-built home – cabinetry, flooring, kitchen and bathroom fixtures, tile, lighting – will also factor into the overall construction cost. That’s why it’s important to have an honest conversation with your builder about your budget. He will ask you a host of questions, but all of those will guide you both in developing a construction budget that you can stick to. The time the builder is given to complete the project will also affect the cost of new home construction. For instance, if you are under a tight timeframe and are asking the contractor to rearrange his schedule to accommodate your project, expect to pay more. Additionally, unpredicted delays that prolong the project, such as a change in design once construction is in progress, could also raise construction costs. While these are the key factors that affect the cost of constructing a home, don’t let this deter you from undertaking the amazing and fun experience of building a custom home. With a professional builder guiding you through the process of designing and building your home, you’ll be able to make smart decisions that will give you a quality home within your budget and allow you to enjoy it for years to come. 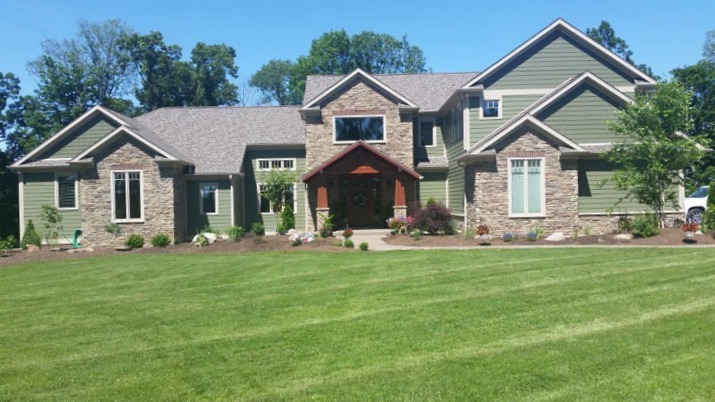 Are you interested in building a custom home in the Pittsburgh area? Contact us. Building a home involves a lot of big decisions. Luckily, prospective new homeowners have options. While many people opt for custom builds, choosing a spec home is also a valid and popular choice. A spec home is a property that has been designed with no buyer in mind. A builder first purchases a lot and then designs and builds a home with the intent of selling it once completed. Sometimes the home is sold during construction, but more often than not, these homes will be completed before they are sold. Who Builds a Spec Home? Building a home “on spec” simply means that a builder is speculating that the up-front investment he’s making on the home (for land, design services and materials) will eventually sell. There are several types of builders in the industry – custom, tract and spec – and often times, builders that build custom homes may also build spec homes. 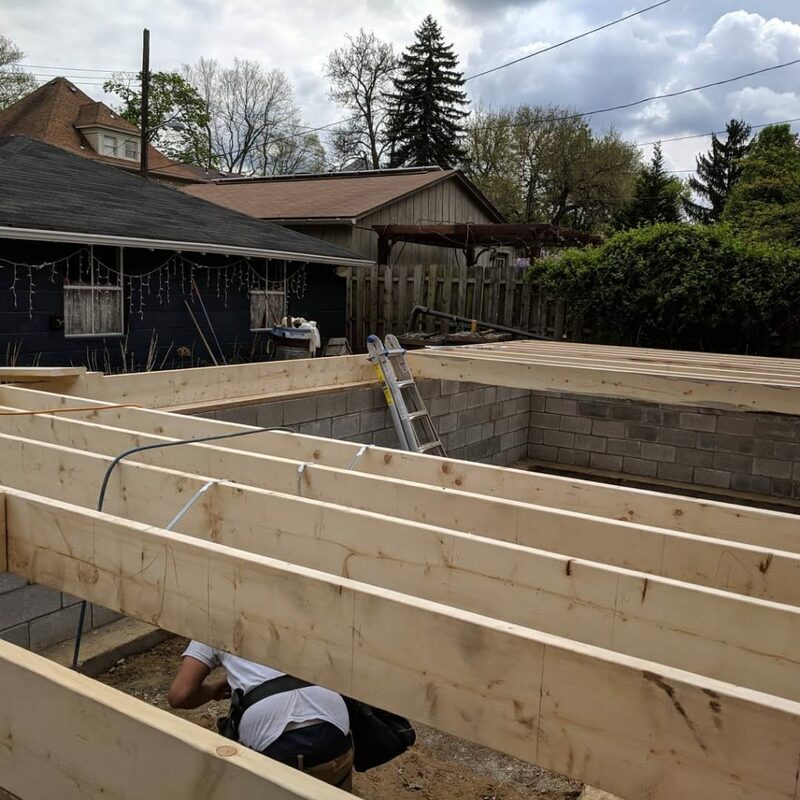 In fact, if you are familiar with Pittsburgh’s Festival of Homes, then you’ll have a better understand of what a spec home is – as some of those homes entered by custom builders are built on spec. What Are the Advantages of a Spec Home? Spec homes are usually up for sale just before the building is completed, which means a buyer can move in quickly – with the biggest hold up being the paperwork. A spec home is a great option for someone who needs to find housing rather quickly – such as when relocating to the Pittsburgh area. Who doesn’t love a newly built house? The excitement of getting a brand-new home is great. As builders have invested a lot up front, they will be keen to make a sale soon after the build is complete. While not always the case, depending on how early you express interest in purchasing the spec home, you may even have the option of choosing a few of the fixtures and finishes – to make the home a bit more customized to your tastes. You can check it out before buying. Building a home is stressful, no matter how easy the builder makes it on you, and it’s hard not to worry about or micromanage a custom build. A ton of decisions that need to be made and you need to give the project a lot of energy and attention. On the other hand, spec homes offer you the chance to explore and inspect every nook and cranny of the home before you ever strike a deal. You get all the benefits of a newly crafted home without the time commitment that is required during a custom-built home project. What Are the Downsides of a Spec Home? Having looked at the benefits of building a spec home, let’s look at some of the downsides. With custom homes, you can design and plan the build to match your vision. With spec homes, most of the big choices will already be made by the time that you see the home – such as architectural style, interior layout and room configuration. Other items such as finishes, fixtures, flooring choices and paint colors may have also already been selected by the time you come across the home. If that’s the case, simply have a conversation with the builder to see what, if anything, you can change. Spec Home vs. Custom Home – Which Is Better? The decision between a spec home and a custom build is entirely personal, depending on your lifestyle and preferences. If you’d prefer to be involved in creating your dream home, perhaps custom is the route for you. However, if a quick and easy move into a brand-new home sounds better, then a spec home can offer you a great bargain. You might not get to make many decisions, but there will be less time involved. Both have their advantages. The choice is yours. 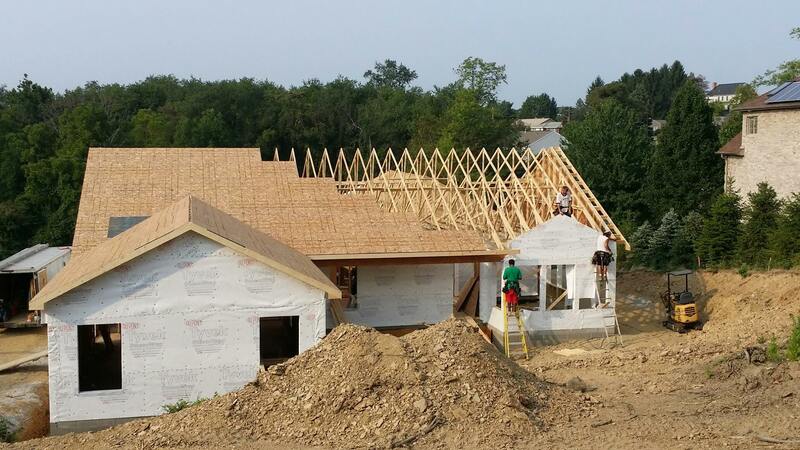 Are you interested in building a custom-built home in the Pittsburgh area? Contact us. We’d welcome the opportunity to talk about designing and building a home just for you. One of our custom-built homes in the Pittsburgh area. Building an energy efficient home isn’t just a trendy concept: it is the new norm. The choices you make when designing your custom home will go a long way into determining your carbon footprint, the money you save (or spend) on utilities and how comfortably you live within the space. Here are five important considerations when building an energy efficient home. Choosing kitchen countertop options can be a fun, yet daunting, task, especially since you may end up with a few different types of countertops to create the look you want for the space. 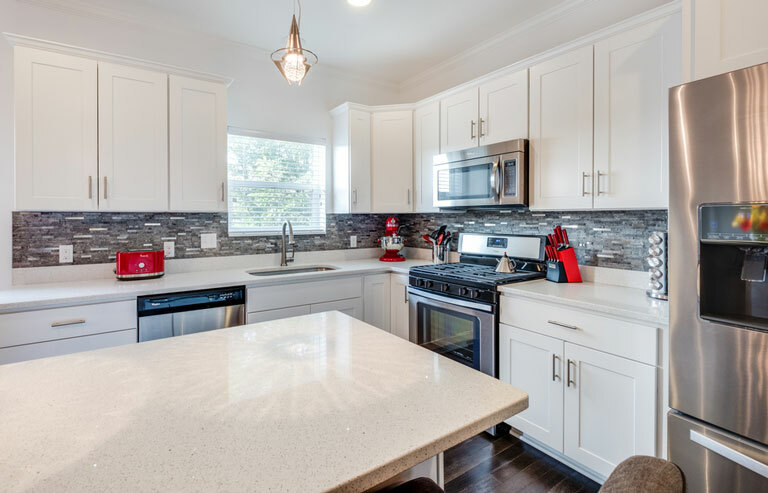 Countertops are a fundamental design element of today’s kitchens, so selecting the best option to fit your needs is imperative to ending up with a kitchen you love. Before you begin, it is important to note that no countertop material is perfect. Each has its strengths and weaknesses, so as you move through the process of choosing countertops for your kitchen, make sure your decision is based on functionality, budget and beauty. When you do so, you’ll end up with a kitchen that’s right for you. There are many forms of natural stone: granite, marble, soapstone and limestone. Stone comes in a wide range of colors, and because no piece is the same as the next, a natural stone countertop becomes a unique design element of your kitchen. Pros: Natural stone is a one-of-a-kind countertop choice that is durable and heat resistant. Often, natural stone countertops increase the value of the home and can last for decades. Cons: Natural stone is an expensive countertop option. It also needs periodic resealing to prevent stains and bacteria growth. This man-made product has been part of homes for over five decades, and the idea behind developing it was to create something that looked like natural stone but was nonporous and had the same density through the top, middle and bottom. A recognizable brand name is Corian. Pros: Solid surface countertops are strong, versatile, yet easy to maintain. Homeowners who like the durability of stone, but don’t like the natural variations that come with it, often choose a solid surface countertop because the color and texture is consistent throughout. Cons: This surface is not heat resistant, and can easily dent and scratch. 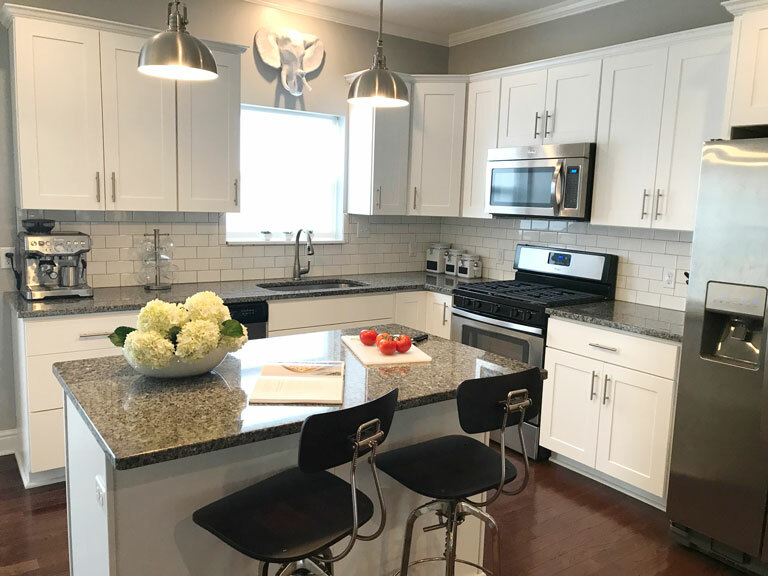 Laminate countertops, which can mimic the look of pricey stone and solid surface countertops, are often the go-to choice for countertops in kitchens, bathrooms, laundry rooms and workrooms, and have even been used as the surface for shop or crafting tables. Laminate countertops are manufactured from a combination of plastic and paper and formed into a thin layer that is laminated ­– thus the name – onto particle board. Formica is the most recognizable brand name. Pros: Laminate is versatile, and comes in a wide range of colors and wood grains. It is a fraction of the cost of stone and is easy to keep clean (no special products or maintenance required). Cons: Laminate surfaces are susceptible to chips and scratches, and because over time the laminate can peel away from the particle board, they have a shorter lifespan than other countertops. This attractive countertop option has surpassed granite as the most popular choice on the market today. Quartz is an engineered product made from approximately 94 percent ground quartz and 6 percent acrylic or epoxy binder. Recognizable brand names include DuPont’s Zodiaq and Caesarstone. Pros: Natural quartz is a hard material, which makes quartz composite a durable, nonporous surface that is resistant to stains, scratches and heat. Because quartz is manufactured, the color options are abundant, including multi-hued options with flecks, swirls and random patterning – giving it a similar look to natural stone. Cons: When compared to natural stone, quartz isn’t quite as durable, especially when it comes to heat, and long-term exposure to sunlight can fade the color. Concrete is another kitchen countertop option that is growing in popularity. While shades of gray and earth tones are the typical choices, concrete can be mixed into a wide range of colors. Concrete countertops can also be ground, polished or stained and embedded with items such as stones, glass or seashells to create a one-of-a-kind design. Pros: Concrete countertops are a durable option and tend to be less expensive than natural stone. Cons: To preserve their protective qualities, concrete countertops need to be resealed regularly, and their lifespan tends to be less than stone. Butcher block countertops are being integrated as a part of overall countertop design – the most common use is for kitchen island countertops. Wood comes in a nice variety of colors, species and finishes, and brings a natural, warm feeling into the space. The most popular wood choices are maple, bamboo, black walnut and cherry. Pros: Wood is less expensive than stone, is warmer to the touch, and is quieter and more “forgiving” if something falls onto its surface. Cons: This is a high-maintenance surface, as it needs oiled a few times a year to preserve the color and finish; it does also need to be kept dry. 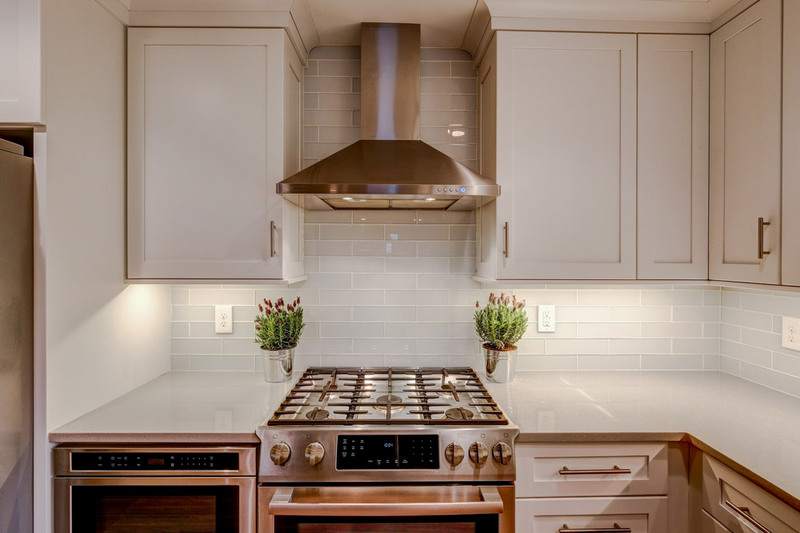 Stainless steel countertops have long been used in professional kitchens because the metal is nonporous – which means it is resistant to stains and bacteria. They give the kitchen a sleek, industrial look, and the most popular finish choices are gleaming and brushed. Pros: Unlike stone, metal is nonporous, which means it is stain-resistant and antibacterial. It also doesn’t require sealing and can be cleaned easily with just soap and water. Cons: It is one of the most expensive choices – both to purchase and to have installed – and like stainless steel appliances, it’s tough to keep fingerprints, watermarks and scratches from showing. As you can see, there are many kitchen countertop options available in today’s new home construction and remodeling market, and each one comes with pros and cons. What is most important is that you work with your design professional to select the right countertop to fit your lifestyle as well as your budget. Contact us if you’d like to talk more about a kitchen remodel or new home construction project.